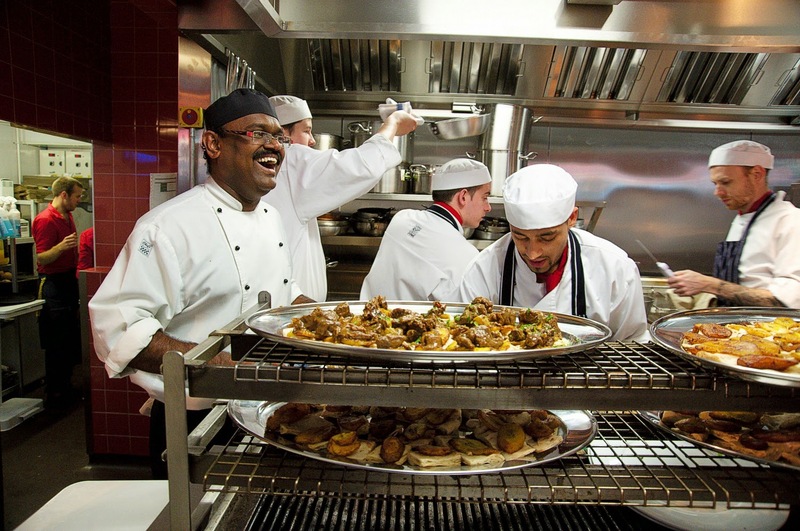 I've heard it's really popular and difficult to get a table, but I want to eat at Turtle Bay in Highcross. A friend went there recently and said it was just how she remembered beach bars in Barbardos – it sounds a bit of a stretch to me – Highcross to Barbados, and it may be her middle-aged, febrile imagination, but I’m more than willing to go with the fantasy. She said the spicy food, cocktails and service were brilliant. Carrying on my usual night out at Dos Hermanos on Queens Road, Leicester. I love sipping a glass of Cava in the front bar while nibbling on the freebie tapas you sometimes get early doors. With it's chandeliers, sepia photos of South America, tiles; old wood and general over the top décor, despite the darkness and cars swishing by in the rain outside, you could be in a bar in Havana. 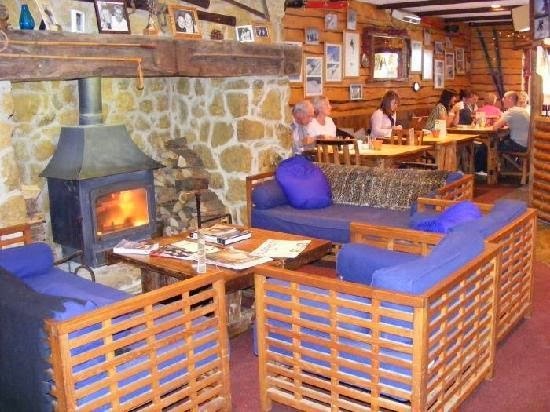 With it's ski theme, you can't get more winter than the The Alpine Bar, Asfordby, Leicestershire. 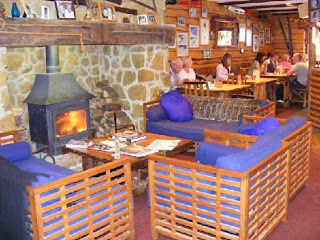 Decked out log cabin style like a French Alpine ski bar it's rustic with huge wooden tables, blankets draped over backs of chairs and a big wood burner surrounded by sofas. The theme is continued into the food with choices like Tarteflette, Fondue and Pizza Moriszete, though they also do more traditional snacks, meals and cakes too. By cosying up with a good book, a real fire, a coffee and a glass of baileys with ice. I also have a fantasy about a cashmere blanket to add to these winter accessories, but maybe cashmere is a touch too decadent for my budget and an ordinary blanket comes too close to old lady rather than elegant middle-age. Before I know it, I’d be wearing bed-socks. I suppose there’s always the onesie – not a route I’ve taken yet! A book that suits the curling up on the sofa and shutting out the winter is the spine chilling Little Stranger by Sarah Waters, which as well as having a totally engrossing plot is also so well written. Another ghost story also set in the 1940s, but a much shorter read than Little Stranger, is Helen Dunmore’s creepy but compelling The Greatcoat.